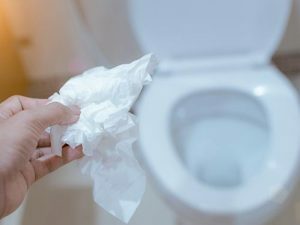 Wipes produced on ALLIMAND INTERWEB machines may be treated with softeners, lotions, or perfume to adjust the tactile properties. Wipes can serve a number of personal and household purposes but also for industrial purposes. These wipes are highly efficient, resistant and designed for optimum absorption. Thanks to the installation of a spunlace unit on the paper machine, flushable wipes can also be produced. 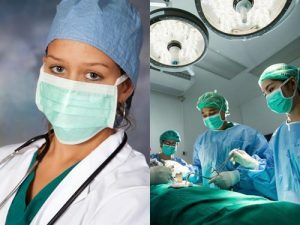 In the medical world, disposable nonwovens products are essential for health care in order to avoid infections.